Microsoft PowerShell is a task automation and configuration administration structure, consisting of a command-line shell and correlated scripting language. This tool is useful and comes handy when the administrator needs to control the hybrid cloud assets. 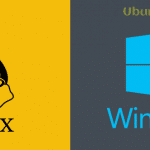 Microsoft was not always open-minded regarding Linux and open source software. But things have been changed a lot when Satya Nadella has taken power to control the Microsoft. 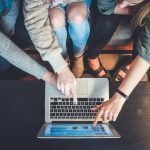 Few days before, we have seen the acquisition of GitHub, one of the largest open source software hub but many developers have transferred their software development to something else as the best alternative to GitHub. I think we should stop negative thinking about Microsoft that this company will not forward its hand for better development of open source software and Linux. Following the recent steps, Microsoft again has given mind-blowing news for the developer and administrators and that’s PowerShell is now available for Linux as Snap package. Microsoft has taken a good step in providing PowerShell as Snap package because this package system will be the future of Linux system as many think so. You can install snap package across the distros, and that will decrease the fragmentation problem of Linux software system. 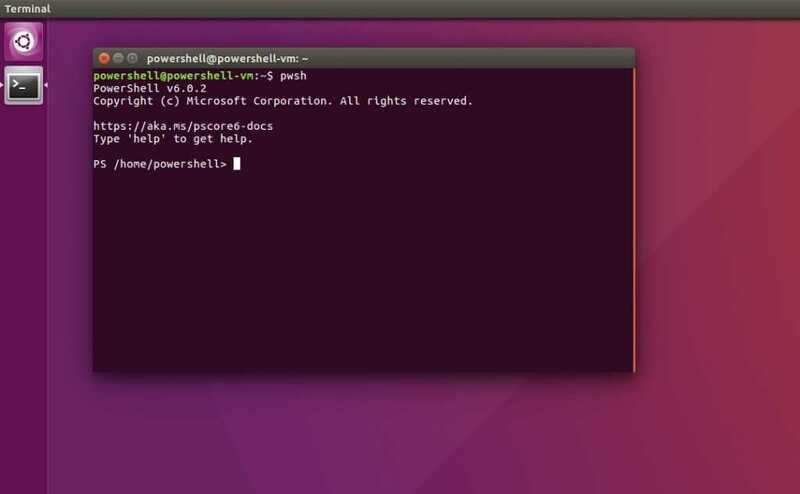 In this short tutorial article, I will be showing you how to install PowerShell in Ubuntu Linux. You can install PowerShell either from Ubuntu software center or official Snap store. There are complete two version Microsoft Powershell available – Powershell core and PowerShell Core Preview. If you have Ubuntu 17.10 and above installed on your machine, then Snapd is automatically enabled. 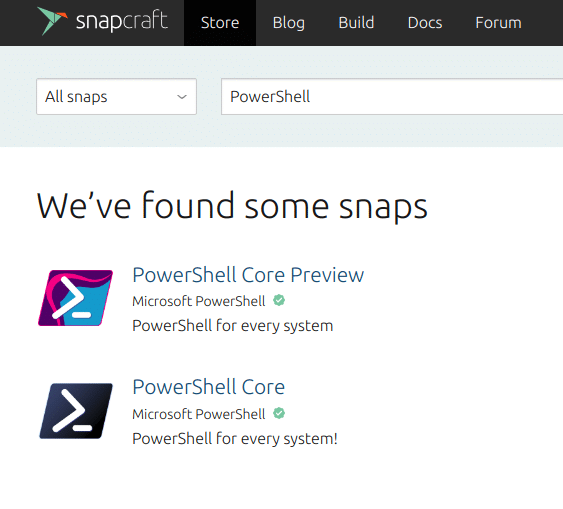 So you can follow the official link of the snap store – PowerShell Core and PowerShell Core preview or search PowerShell on Ubuntu software center. 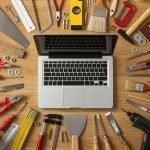 Now you can use the above command to install PowerShell. For more information – How to enable Snapd in Linux. It that stuff open-source? What kind of license is it release under?